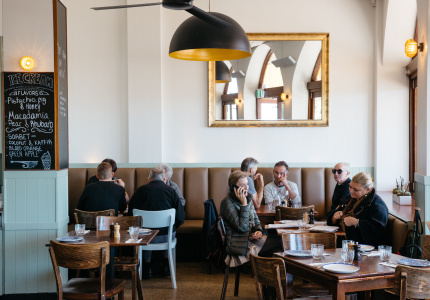 On first visit it's hard to look past the golden sand and the waves of the beach. 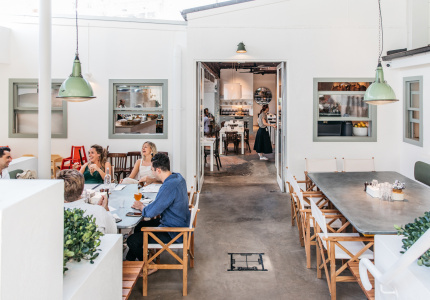 But explore a little further and you'll find Bondi has more going for it than seaside frolicking – you just need to know where to look. 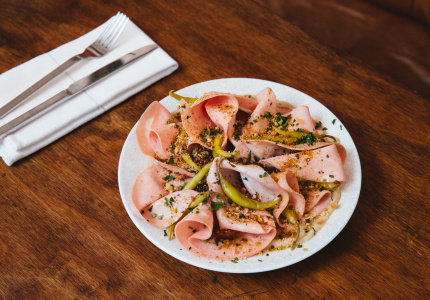 Here's a guide to where to eat, whether you want plates of seafood tossed through pasta, Northern Italian-style piadinas or a view to distract you from your food. 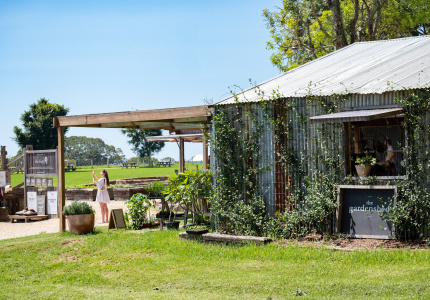 Eat a perfectly cooked Cape Grim steak, then grab a couple more for home. 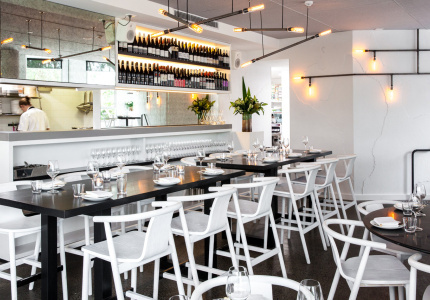 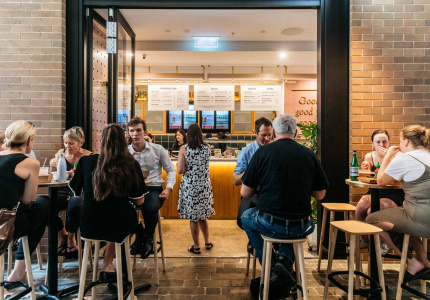 A modern, fresh fish and chipper by Matt Moran and Peter Sullivan. 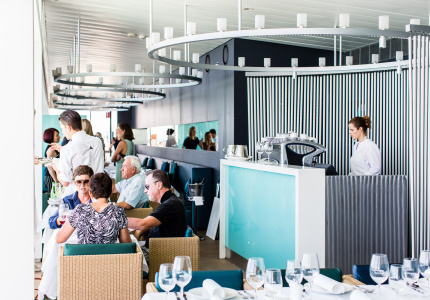 On Bondi Beach's cliffside, this upscale Mediterranean restaurant flaunts its fabulous food and view. 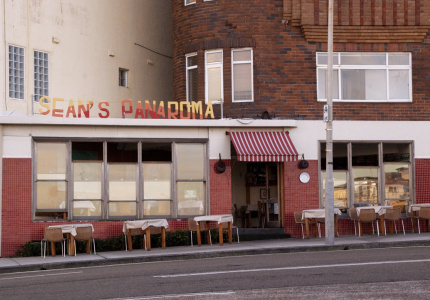 An all-day diner for before or after the beach. 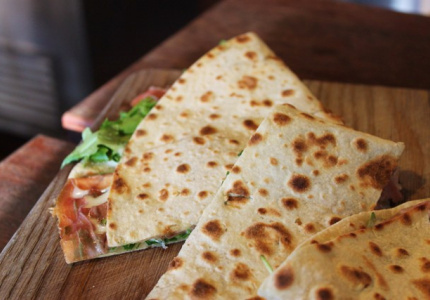 Traditional Italian, just like mamma makes. 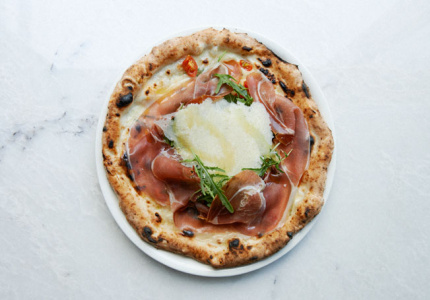 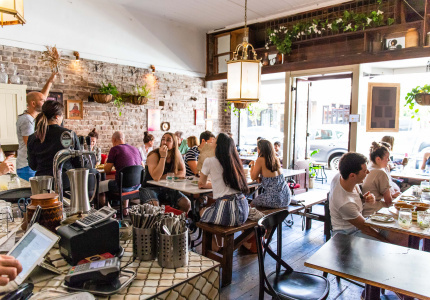 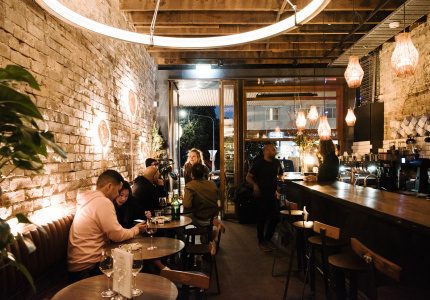 Maurice Terzini’s pizza and porchetta restaurant is classic, laid-back, stylish Italian. 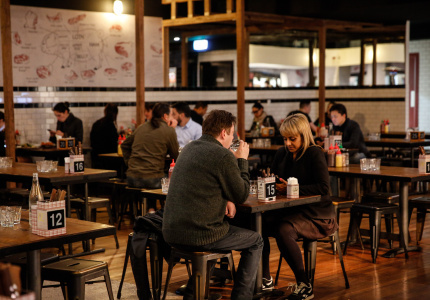 Asian street food goes to the beach with China Diner. 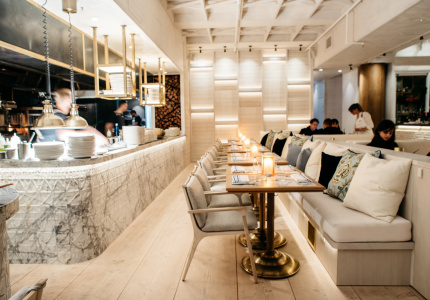 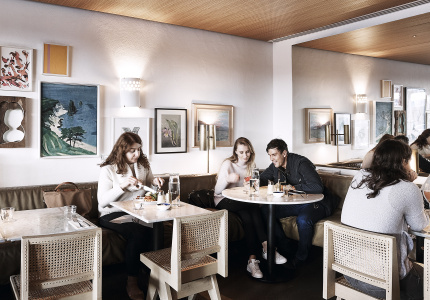 A Finnish hospitality hero and former Dinner by Heston Blumenthal chef teamed up. 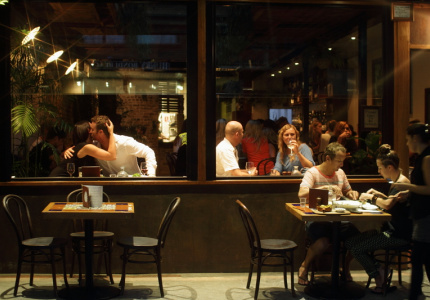 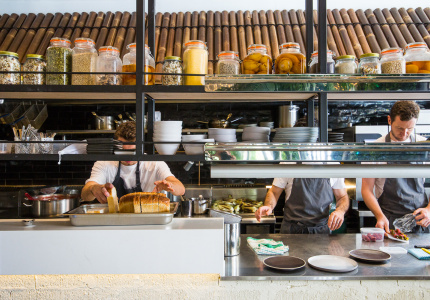 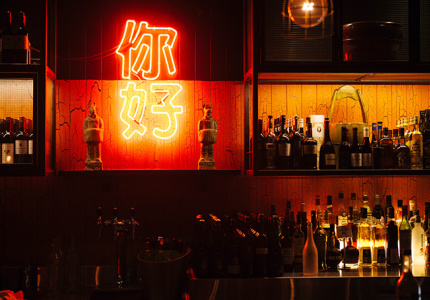 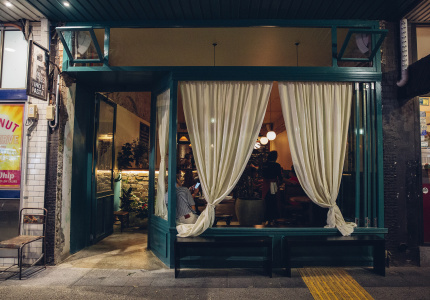 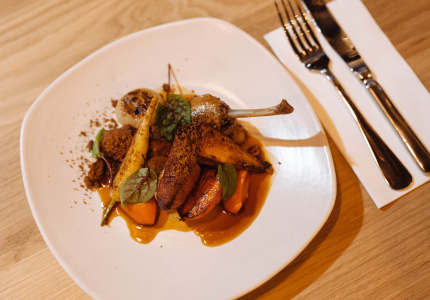 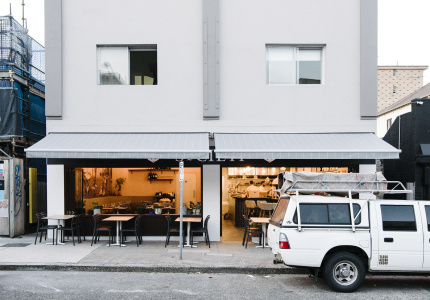 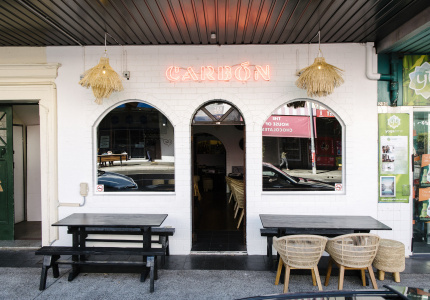 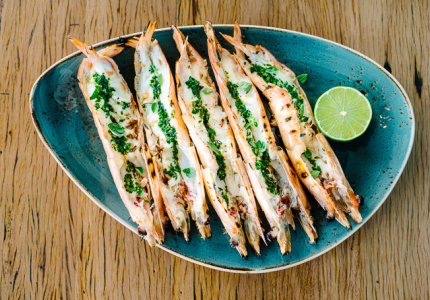 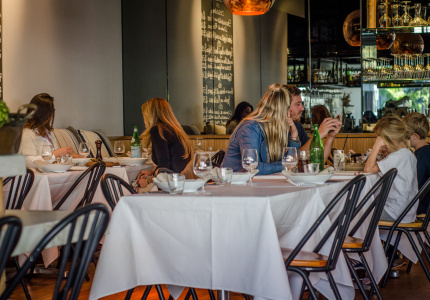 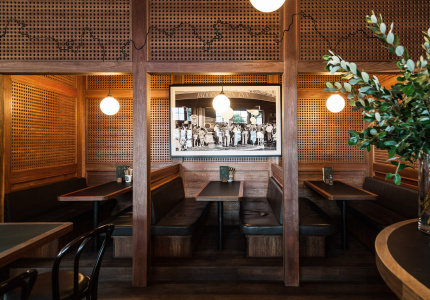 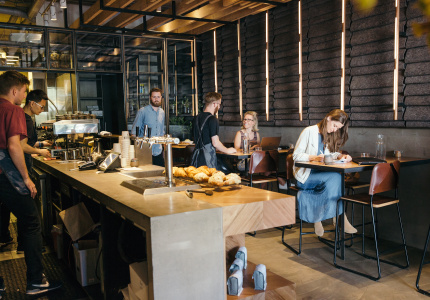 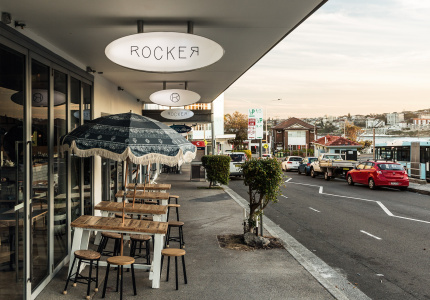 A cool but unpretentious eatery in the heart of Bondi by chef Ian Oakes. 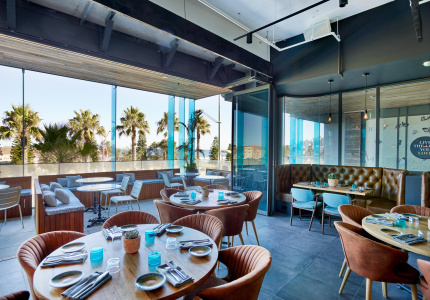 Rickety-chic at this memorable beachside restaurant.